Home Knowledge Centre Blog Leave and Absence Sickness Medical Capability procedure – need a hand? Medical Capability procedure – need a hand? 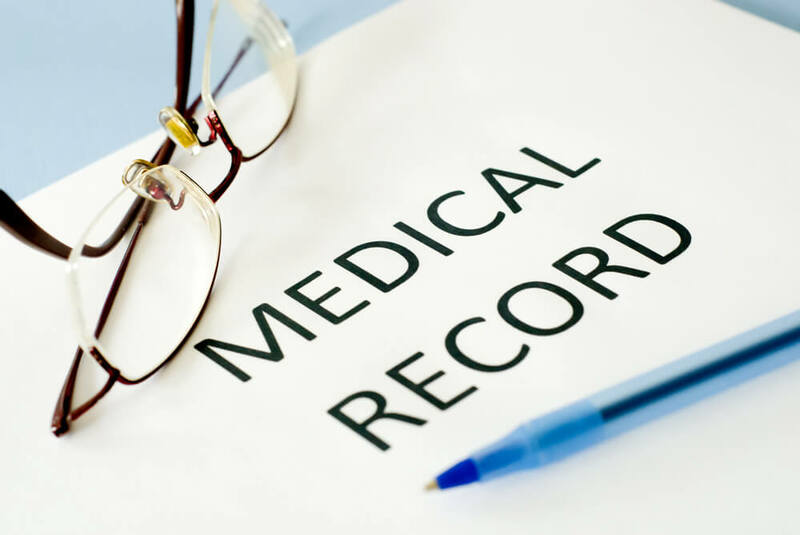 Dealing with a Medical Capability procedure can often be a very daunting and an emotionally difficult time for any business (especially small businesses), sometimes involving long standing employees. When someone is on sickness absence this can be long term and or intermittent, and therefore, going through the correct procedure for either their safe return to work or dismissing them on medical grounds can be a long and complicated procedure. The can involve various types of meetings, from a welfare meeting, a medical capability hearing (and subsequent appeals) and even a return to work interview. Welfare Meeting – such is good practice to check on the employee’s wellbeing and take an initial view on their potential return – sometimes such meetings are conducted in the employee’s home. Formal Medical Capability Hearing – this involves a detailed review of the employee’s medical report. An assessment needs to be made whether there is any likelihood that the employee is going to be able to return to work within a ‘reasonable’ timeframe and/or sustain an acceptable attendance level. Something to consider is the impact of the employee’s absence on your business and also the reason why you need to turn towards a finding a permanent replacement. Return To Work Interviews – if the employee is able to return, this also needs to be dealt with very carefully. Can they perform all of their duties? Are there any ‘reasonable adjustments’ that need to be considered or made for them? Should they come back on a phased return, reduced hours or on lighter duties? If the employee can return to work, but not to their previous role is there any suitable alternative position within the business? The questions over what is “reasonable or suitable” can vary wildly from business to business (and has been the subject of debate for many years), however it is vitally important that such factors are considered, otherwise the employee is likely to be successful within a subsequent Employment Tribunal claim. By using our Peninsula Face2Face Consultants, we can help you to avoid potential HR pitfalls, which, if not handled correctly, can be very costly and damage your business’s reputation, especially if the employee’s absence is ultimately classed as being linked to a disability. For further information on how our Peninsula Face2Face Team can help your business, whether this be with a Medical Capability procedure, or any other form of employee meeting, please give a member of the dedicated Peninsula Face2Face team a call on 0844 892 3911.